Showcase your products or services! GPUG Summit is the marquee event for the Dynamics GP user community. Every year, hundreds of Dynamics GP users come to Summit looking for answers, ideas, and new solutions to support their Dynamics GP deployment and their organization’s success. 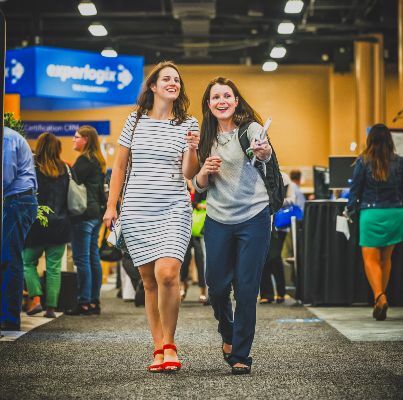 At GPUG Summit, your engagement with attendees extends beyond the Expo Hall, with unique opportunities to connect with users during dedicated networking activities, over meals, or in the many interactive breakout sessions. Fill out the form on the right for more information.